Laura Walker is a lifelong dancer who discovered yoga in 1999. 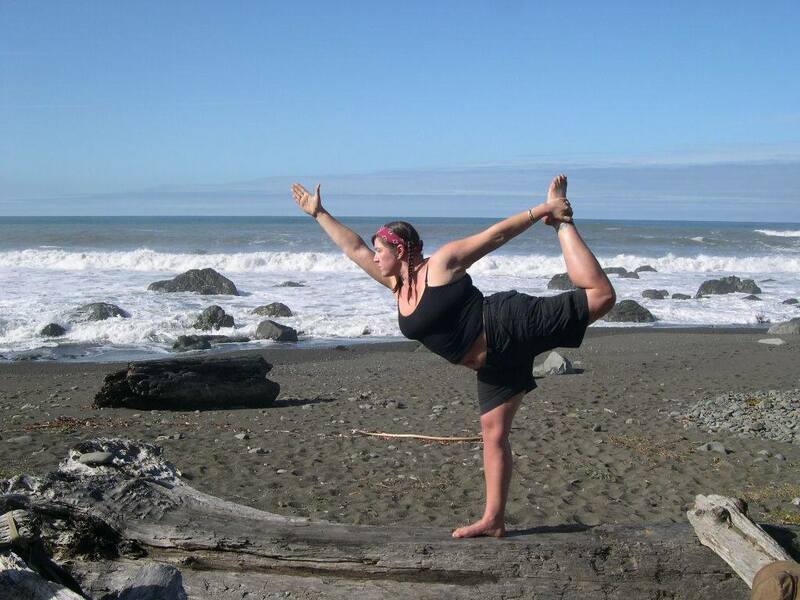 Spirituality & movement are deeply connected in Laura's life and she believes that the focus and physical discipline that comes with a dedicated yoga practice is the gateway to the mind-body connection. Laura completed her 200 hour National Yoga Alliance training in 2008 and is currently completing her 500 hour certification with Mark Stephens. Laura also holds certifications from the Suhaila Salimpour School of Dance, Carolena Nericcio's Fat Chance Belly Dance in San Francisco, and a BA in Humanities from San Francisco State University. 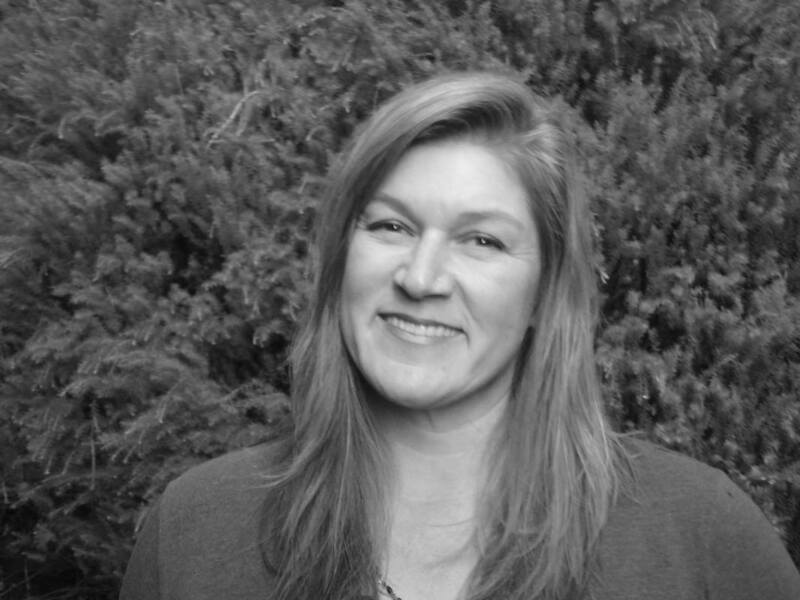 ​Laura strives to create a supportive environment in her classes, while providing a meditative and vigorously focused practice.